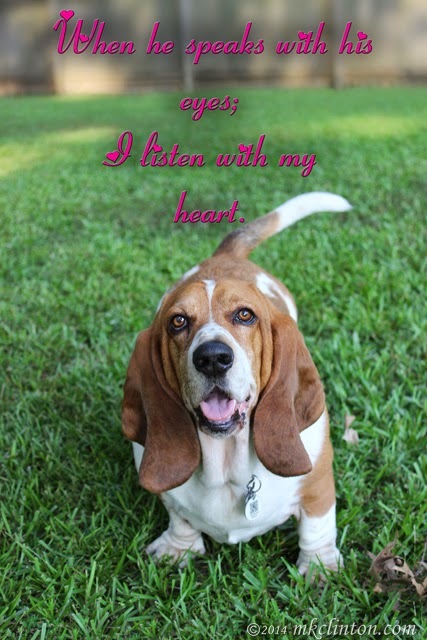 We are joining our BlogPaws family for Wordless Wednesday. Please enjoy these other wordless bloggers listed below. Meanwhile in Blogville, Safety Week is in full swing. You can catch up or join in the fun at the links below. Don’t miss our School Supply Safety post on Thursday! For previous events, blog hop, and links, click here. 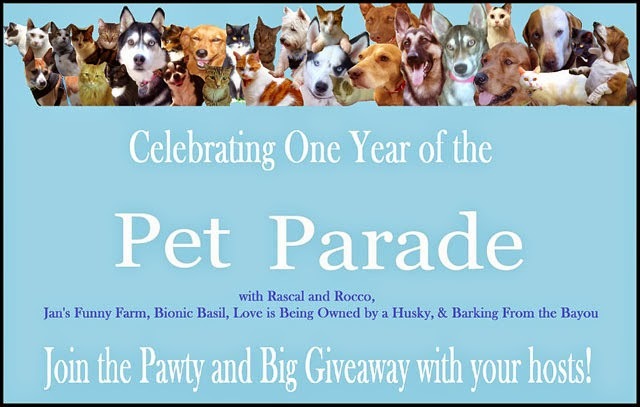 Our Pet Parade One-Year Anniversary blog hop is continuing and you can still enter for the giant giveaway! Click here for the Blog hop, Rafflecopter and descriptions of prize package! "You’re only given a little spark of madness. Aww look at all of those wrinkles.... We <3 him!! LOL methinks he has you wrapped around his little paws. Have a wonderful Wednesday. Aw this is so sweet I love it! This is SO sweet! Love the pic and love the quote! Oh Bentley, I want to give you a big hug! That quote fits Bentley perfectly. What a beautiful sentiment!! Love the photo!! Oh that's what I think too. That's the way of true love! Have a wonderful wednesday! Those eyes can melt steel. Beautiful, love the picture, quote and the little hearts in the writing. Have a beautiful day. What a beautiful quote and great picture! Beautiful and so, so true! Happy WW! He does have pretty soulful eyes! Awww! That was incredibly sweet!! Love the picture! Have a wonderful Wednesday Bentley! Bentley is just such a big sweetie!! Great quote. I love the little tribute to Robin Williams too....it's just so sad. What an absolutely beautiful quote. I love it.